Rajinikanth is one of the most popular actors in India. The fact most people don’t know about Rajinikanth is that his real name is Shivaji Rao Gaekwad. He mainly works in the Tamil film industry. Apart from Tamil movie industry he also works in Telugu and Bollywood Industry. In this article, we are going to share the information about Rajinikanth Biography, Movies, Age, Family and much more. Rajinikanth is Actor, Screen-Writer, Producer, Philanthropist, and a Politician. He was born on 12 December 1950, in a Maratha family in Bangalore. Later Rajinikanth started his acting career when he was working in the Bangalore Transport Service as a bus conductor. His life took many turns and ended up becoming one of the most loved celebrities all over India. Rajinikanth is hugely popular for his unique style of playing up with scenes and handling objects with his own style. There is a charismatic touch in his acting. People wait for his movie to come out at the Box office Collections. In some southern states, Rajinikanth is worshipped like God. Most of the Indian actors are around 5 ft 10 inches in height. Rajinikanth’s height is measured to be 5 ft 9 inches. 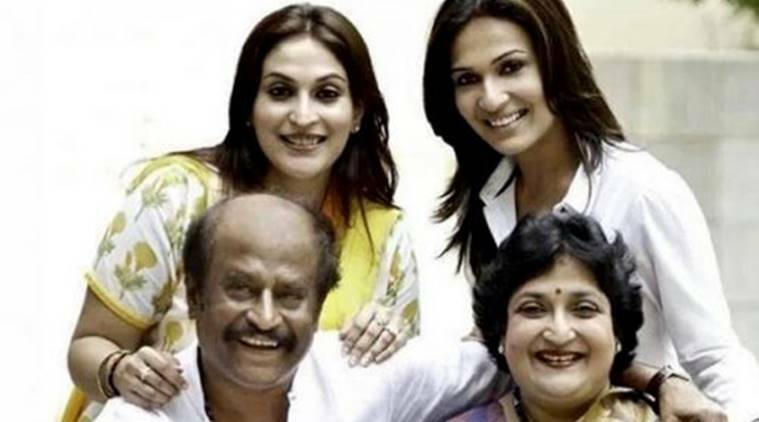 Including Rajinikanth, there are 4 members in the family, his wife, 2 daughters and Rajinikanth himself. Names and date of birth of his two daughters, Aishwariya (born in 1982) and Soundarya (born in 1984). Rajinikanth stepped into the Tamil movie industry when he was 25 years old. According to Wikipedia, Rajinikanth was born on 12 December 1950 and currently, Rajinikanth’s age is 67 years. Rajinikanth was a charming man at his young age and many girls were attracted to him. But one lucky girl got his heart and he got married to her. The name of Rajinikanth’s wife is Latha Rajinikanth and the couple got married on 26 Feb 1981. Rajinikanth has worked in Bollywood, Tamil, and Telugu industries and has given many hit movies. He is in the movie industry from more the 40 years, since his first movie Apoorva Raagangal in which he played a small role. We are sharing top 10 Rajinikanth movies from different industries. Reach to your favorite celebs on the famous social media platforms. Connect with Rajinikanth and stay updated with their latest posts, also like, comment and share the posts. Rajinikanth is a super popular celebrity and fans wait for him to post or come live on his social media accounts. One of the most popular and important social media is Twitter. Instagram is one of the most used social media platforms and covers a vast majority of the audience. Stay connected with Rajinikanth Instagram. 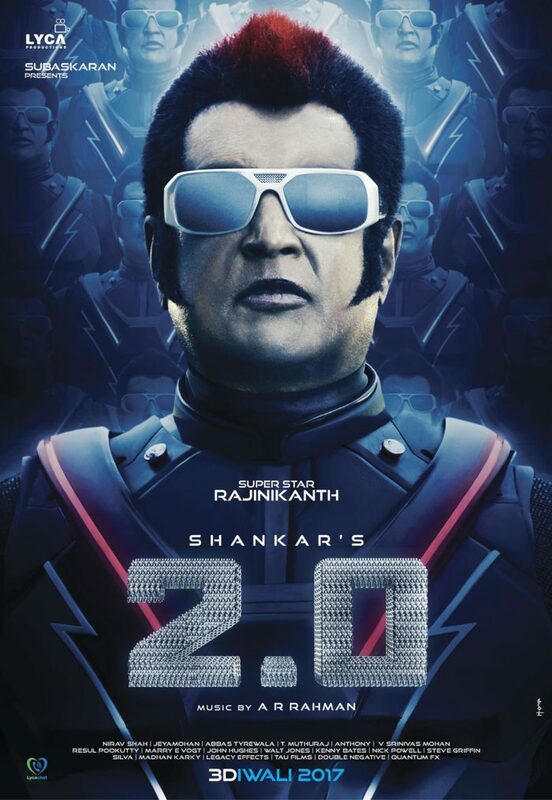 In the latest movie named 2.0, Rajinikanth is playing the main role alongside popular Bollywood actor Akshay Kumar. Rajinikanth is portraying a Doctor’s character and a robot’s too. 2.0 movie is made with a budget of 543 Cr.